Your medical practice and business needs its own medical liability cover in addition to your individual medical malpractice insurance. Medical practices have separate exposures that may not be covered by your individual practitioner insurance. 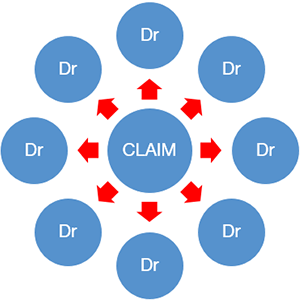 If you don’t have the correct medical indemnity insurance in place you are putting your business and your personal reputation at risk. This is why you may need separate cover for your practice. This includes cover for privacy breaches and errors made by staff. there are divided responsibilities and obligations for patient care. 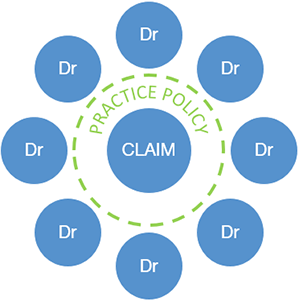 Your personal claims record is protected from actions of your partners, employees, contractors or locums – ensuring your practitioner indemnity insurance is protected. optional public liability insurance; covers claims for personal injury or damage to someone else’s property.